In recent years, intellectual property has taken centre stage in much policy making worldwide. In line with this, the Hong Kong government is committed to making Hong Kong an innovation hub. 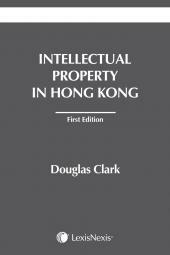 In this new environment Intellectual Property in Hong Kong will be a go-to tool for practitioners, academics, students and others interested in Hong Kong intellectual property law and issues. This product has not yet published. Your order will be processed as a Pre-order and your discount will be applied. 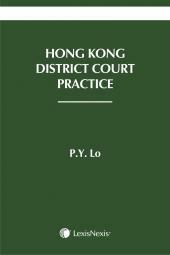 Delivery will be upon Publication Release Date. 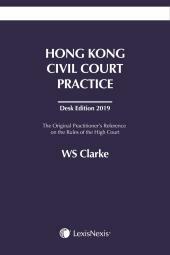 In 2019 a number of changes are expected in Hong Kong’s intellectual property system, including the coming into force of amendments to the Patents Ordinance allowing for own grant of patents and the establishment of an IP specialist list in the High Court. 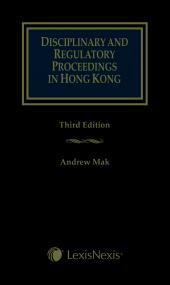 Fully up to date, this book covers the all the main IP causes of action, the interplay of IP and competition law, domain name recovery and cross border enforcement of IP rights.